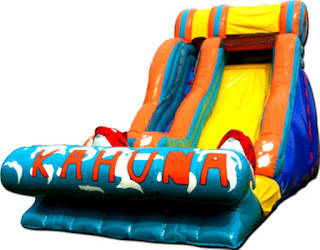 https://amazingjumpswekickthepartyoff.comThe bouncy castle is the ideal way to combine fun and healthy activity, and will add great value to any Family Entertainment Center or Party Rental! With a variety of colors, shapes and themes, our moonwalks offer kids of all ages exciting aerobic activity. 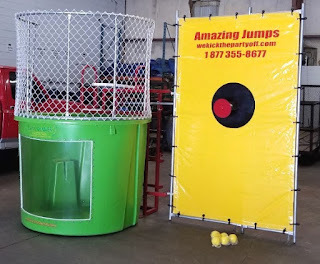 This large jumper has 360-degree mesh windows, so parents and spectators can have a clear view of all the fun. 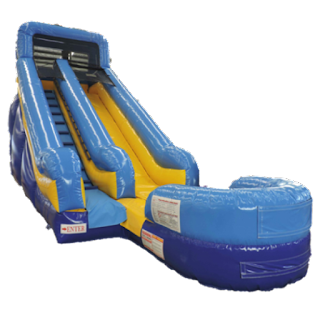 Our bouncy houses are made safe and secure with lite n strong™, fire-resistant vinyl for safety and portability, and come with an array of accessories.